These items are unpainted, solid resin Snack and Coffee vending machine miniatures at 28mm scale. 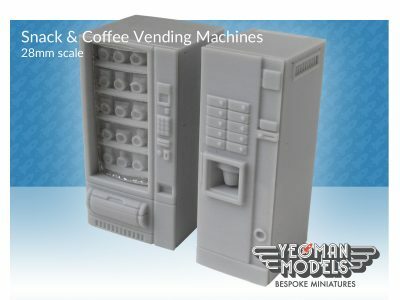 These items are unpainted, solid resin Snack and Coffee vending machine miniatures at 28mm scale. 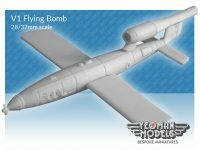 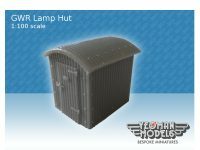 Suitable for many tabletop war and roleplay games. 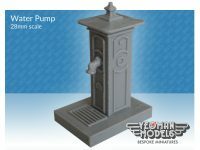 The Snack vending machine comes with a clear resin front that can be glued in place once painted to add the look of a glass front to the vending machine. 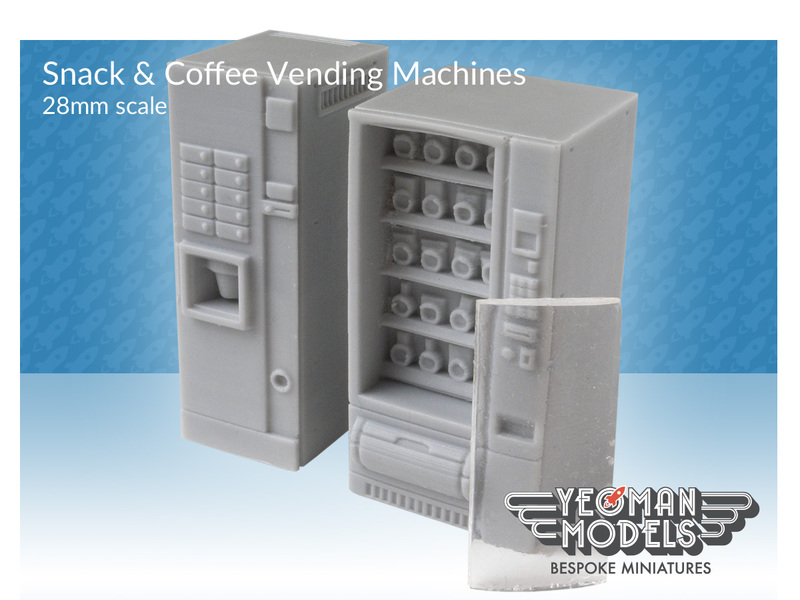 Be the first to review “Snack & Coffee Vending Machines 28mm” Click here to cancel reply.